The fact that the Arctic has seen massive growth of sea-ice over the past three years, will not alter the pre-determined outcome at the UN’s upcoming Climate conference in Paris, that man has destroyed the Arctic, and global communism (literally) is the only way to fix it. Besides, the “Science is settled”. 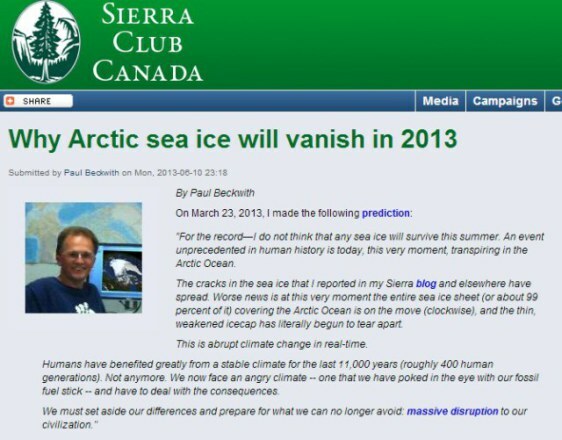 We have just passed the date of the 2012 Arctic sea ice minimum, and the extent of ice is up 47% from that date. Green shows gain, red shows loss since 2012. 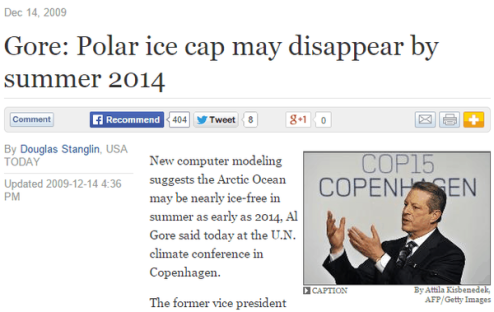 Government funded experts, leading journalists, and Nobel Prize winners all say the Arctic is ice-free.